Yamaha Ténéré? A Honda Africa Twin? Or a BMW 1200 GS? 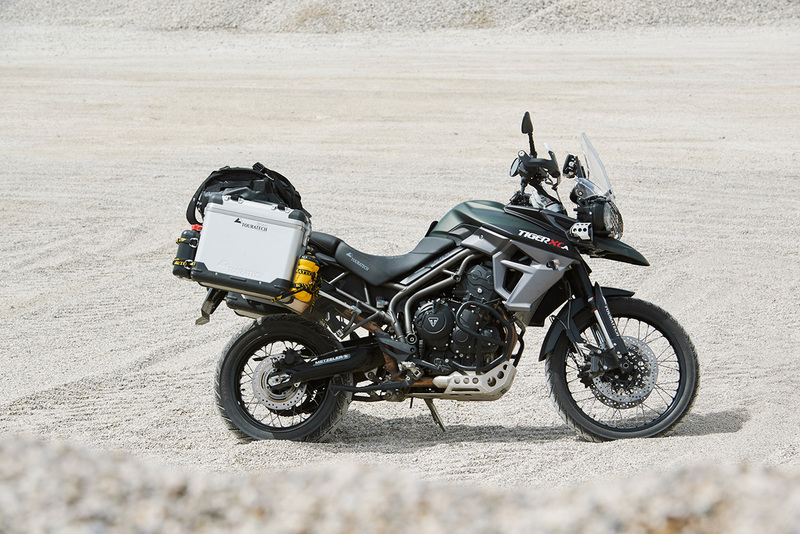 My very personal comparison of travelenduros and why I chose the Triumph Tiger 800 XCA.